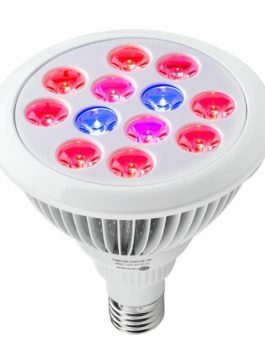 The system produces high-quality vegetables, herbs, melons, and berries–45-day yields!–that are more nutritious and better-tasting than soil-gardened produce because oxygenated water and nutrients are delivered directly to the roots. And all the water pipes are food grade materials, no pollution. You might wish to prepare one reservoirtank. Non-transparent tank and with cover is better. The capicity is absolute best 15-20L And You want to bring your individual power strip. Because of the big volume after the insallation, for the convenient transport,we did not install it. You want to put in on your own. This may occasionally expend slightly effort. The teflon tape is the spare item, to be able to prevent leakage of pipeline interface. 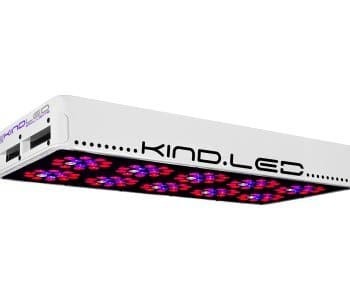 The system produces high quality vegetables, herbs, melons, and berries–45-day yields!–which can be more nutritious and better-tasting than soil-gardened produce because oxygenated water and nutrients are delivered in an instant to the roots. And all of the water pipes are food grade materials, no pollution. 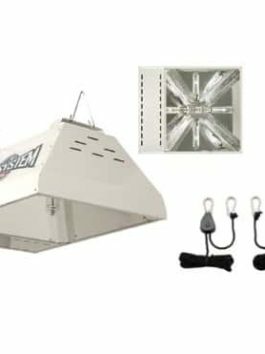 Extremely simple to assemble and use, this hydroponic indoor or out of doors grow system is designed for fast, maximum-convenience vegetable gardening. Easiest for beginners! No experience needed. 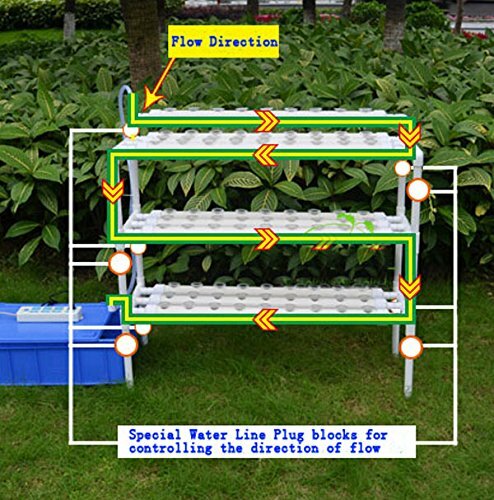 This hybrid model can also be Ebb and Float type when the use of a time controller or a Recirculating Deep Water Culture type without the use of time controller. You can also wish to prepare one reservoirtank. Non-transparent tank and with cover is better. 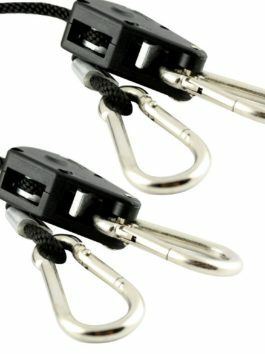 The capicity is absolute best 15-20L And You want to bring your individual power strip. The place should be under enough sunshine, no less than as much as 4 hours on a daily basis. If there’s no enough sunshine, it’s going to result within the vegetables malnutrition.